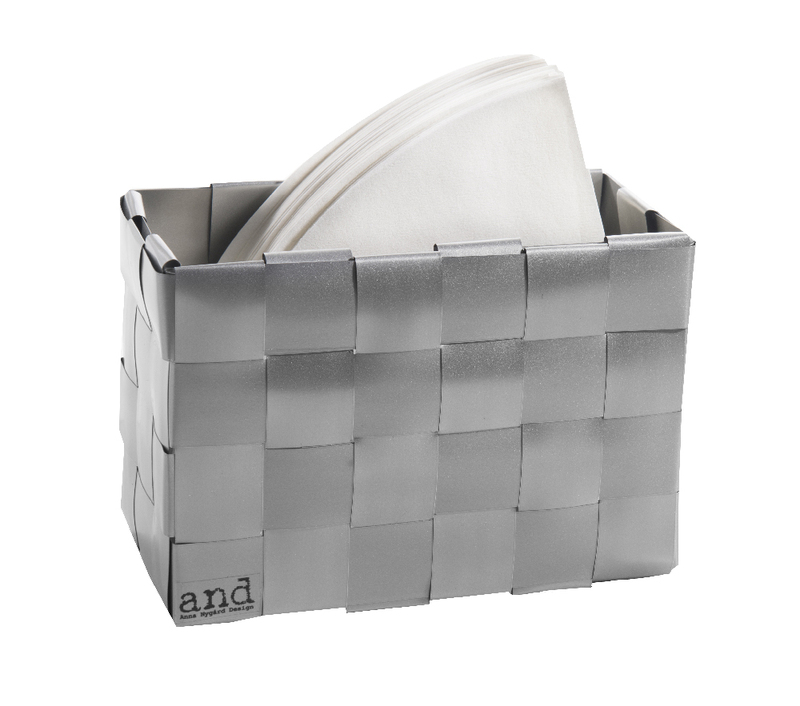 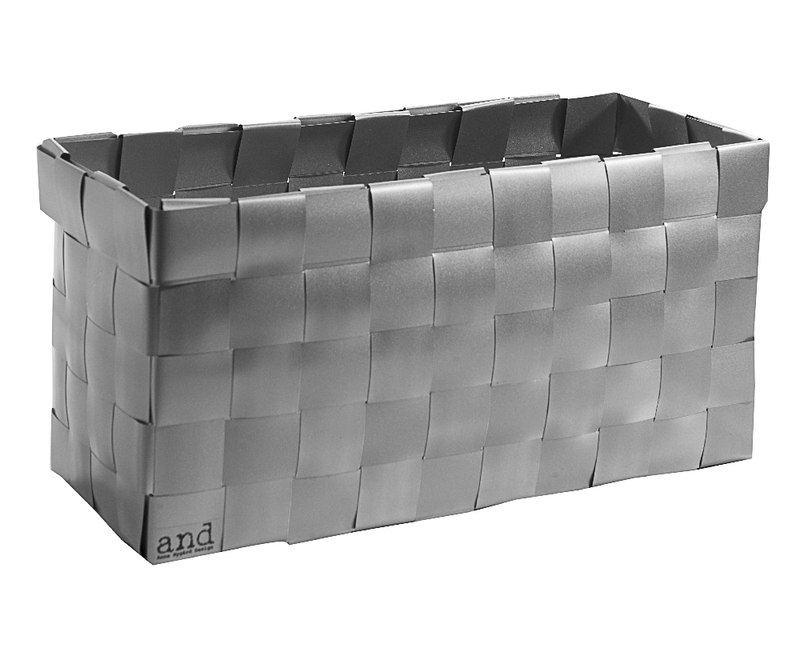 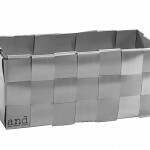 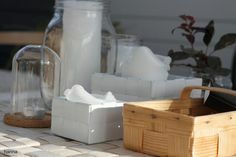 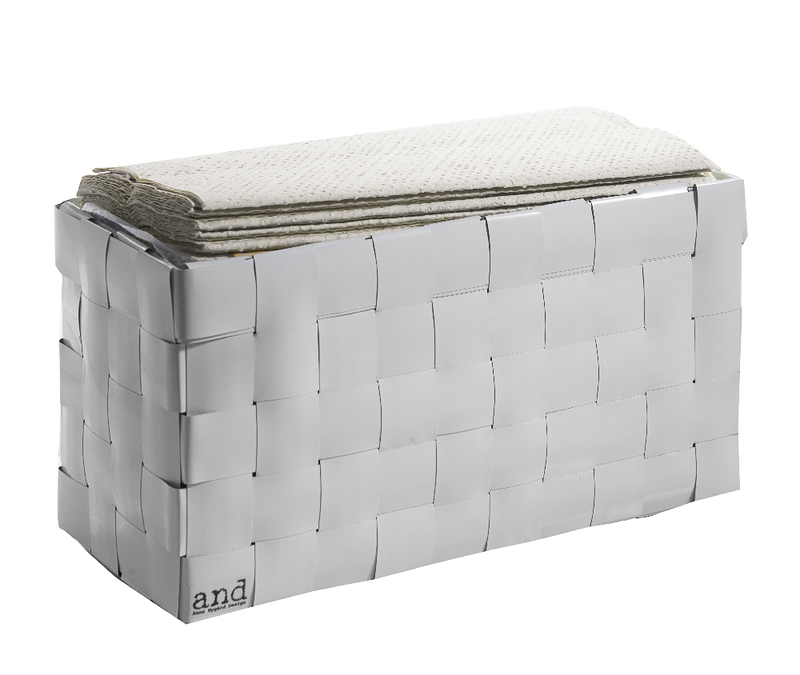 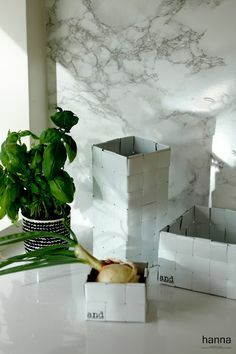 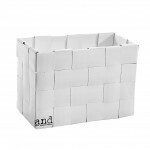 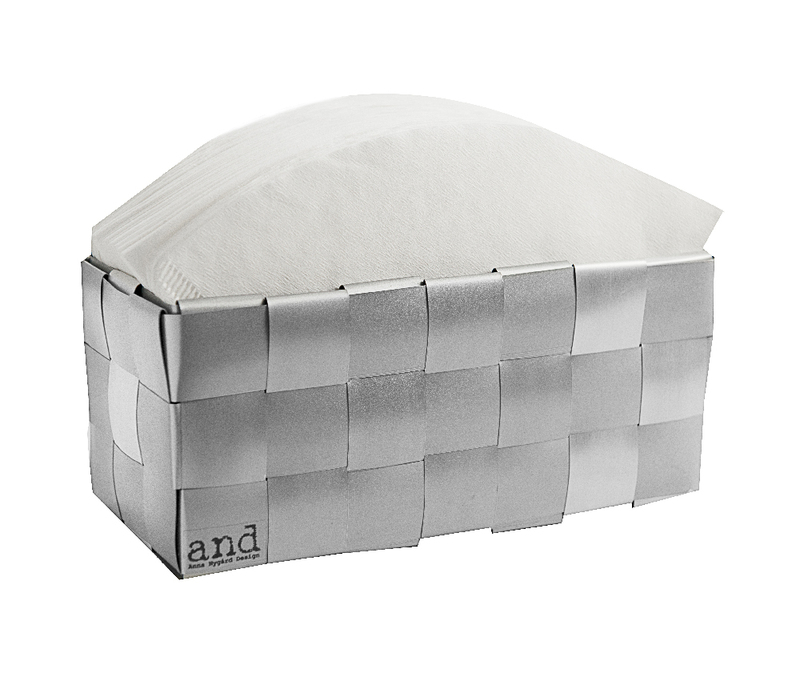 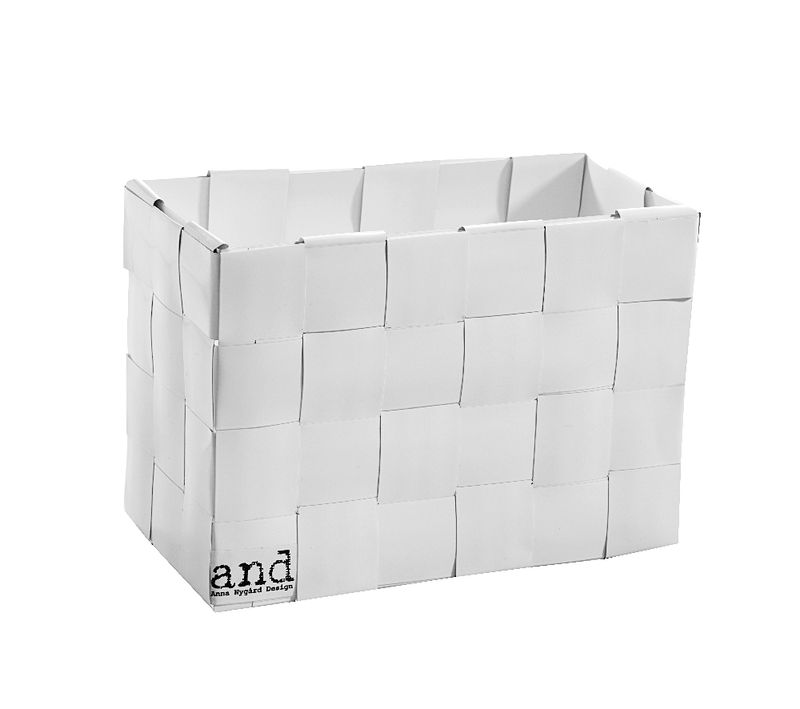 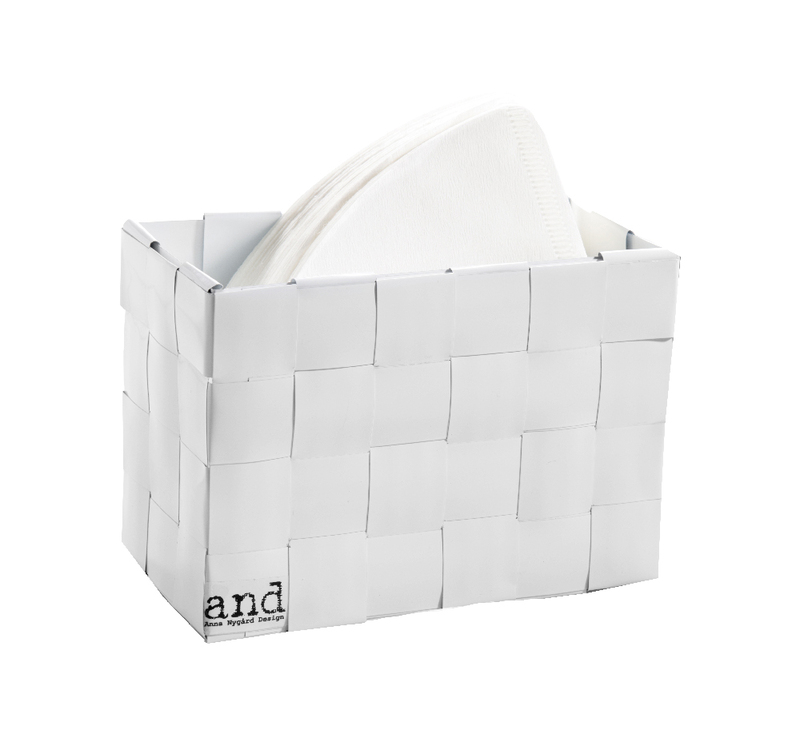 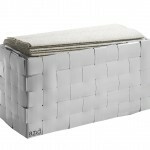 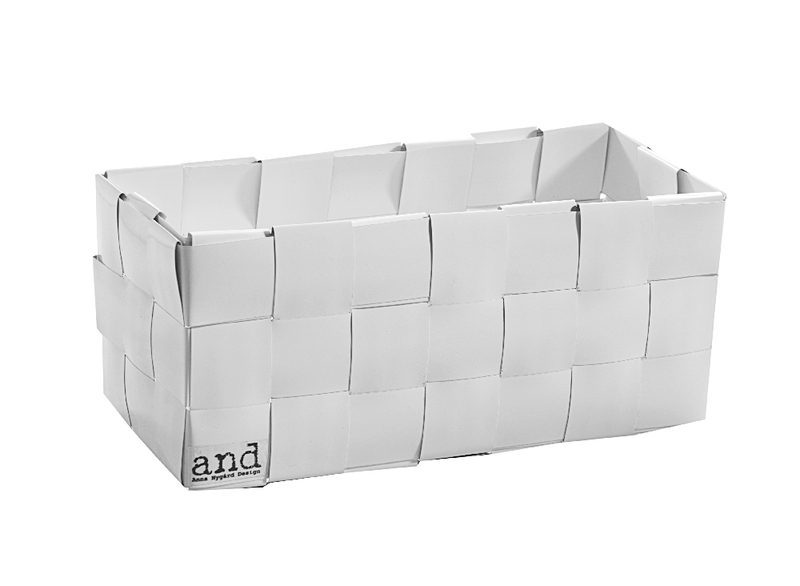 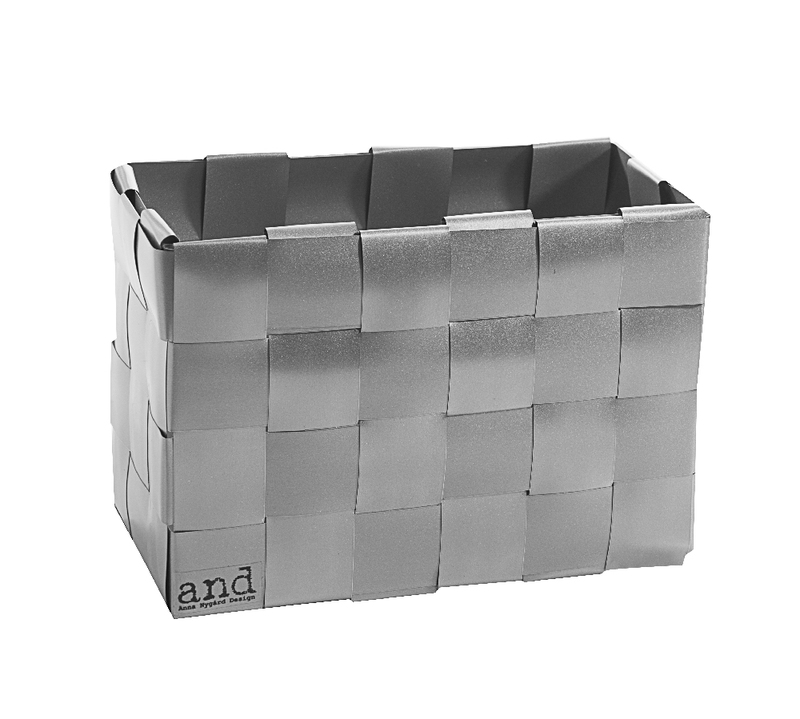 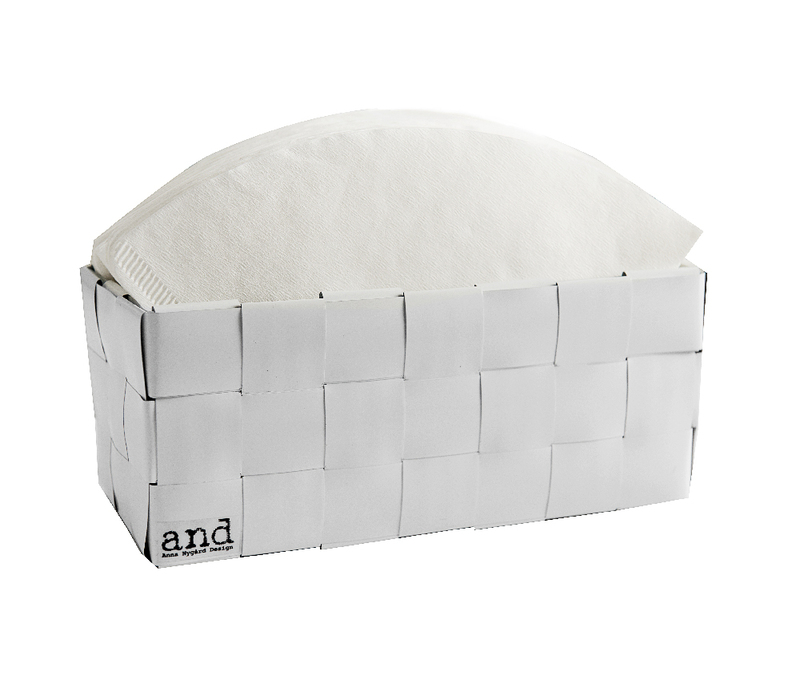 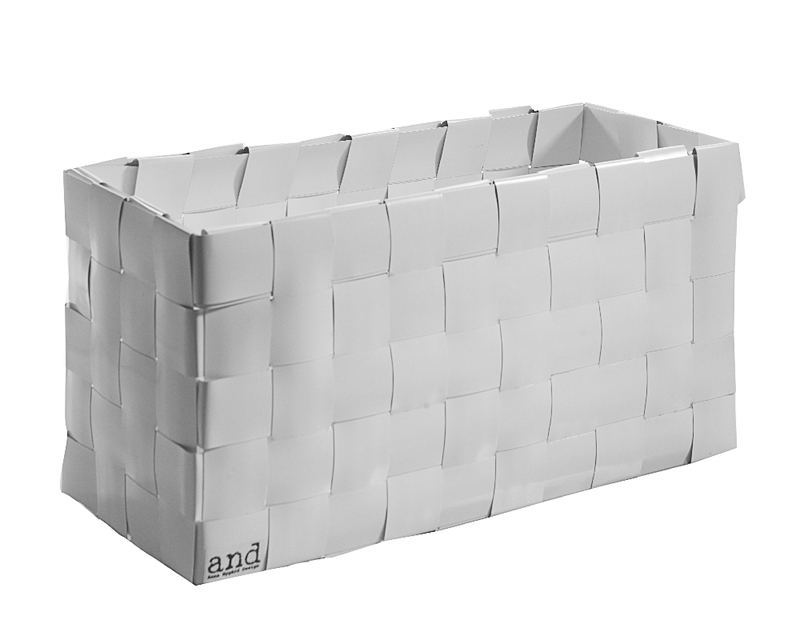 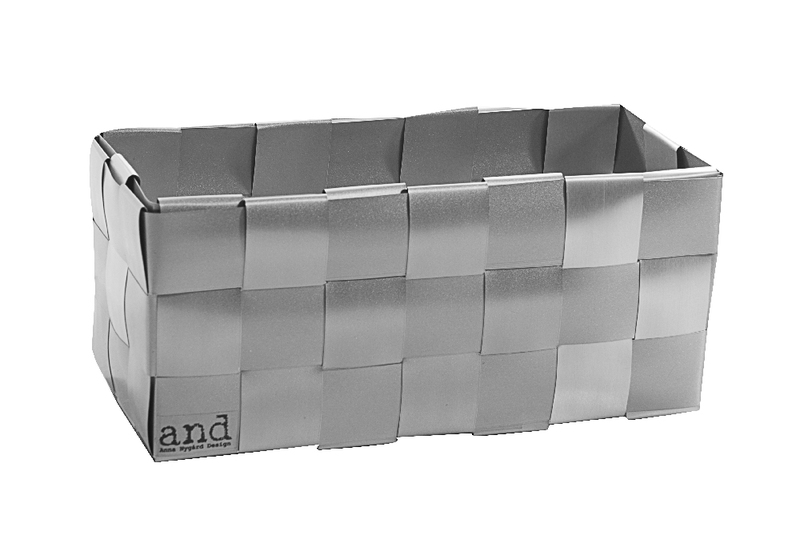 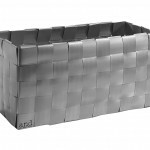 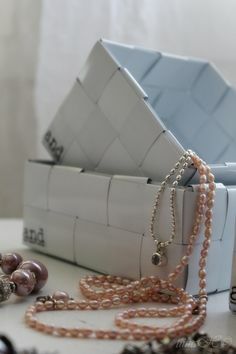 Storage baskets are special models shaped out of the classic models. 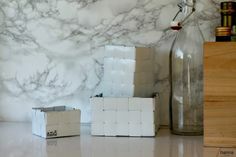 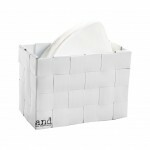 Storage baskets measure up with everyday demand. 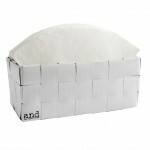 Interior baskets meant for storing function also in different purpose of use than it is meant for. 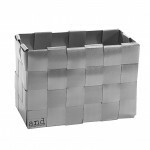 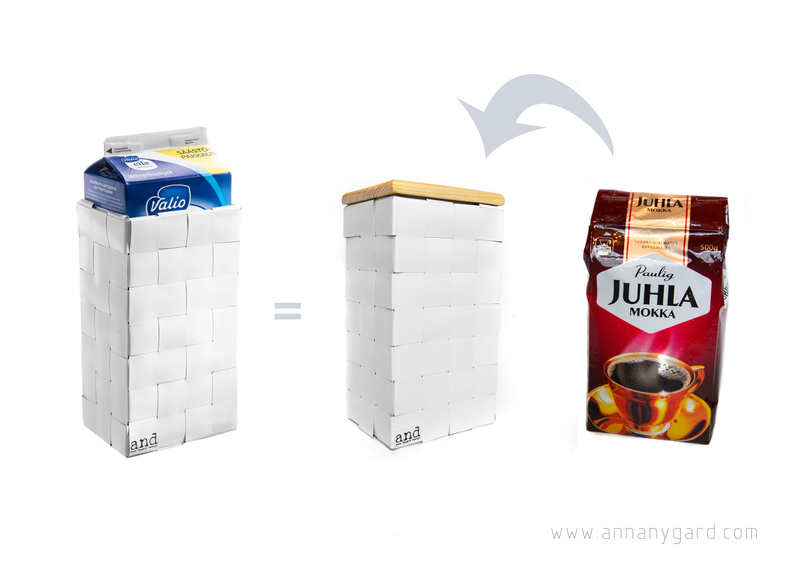 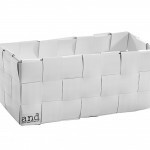 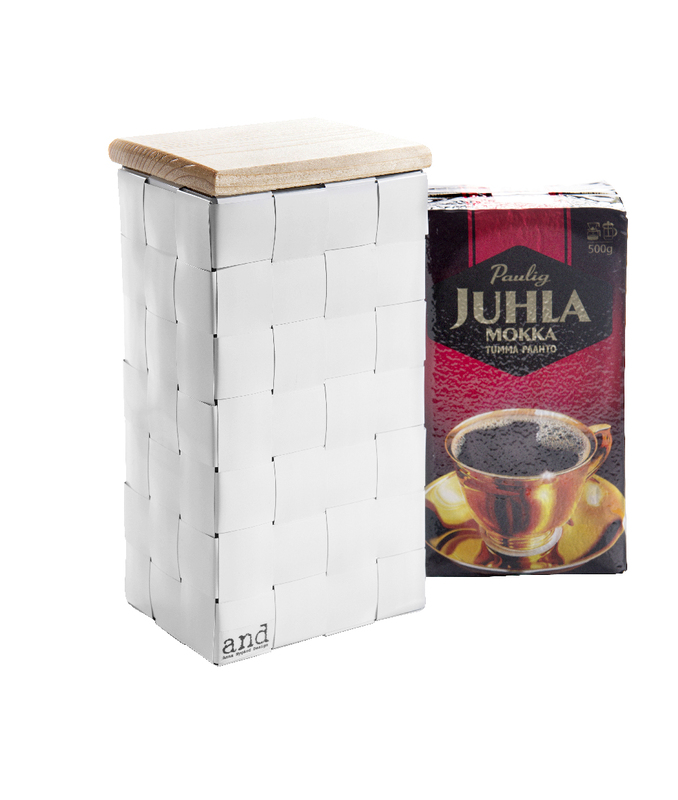 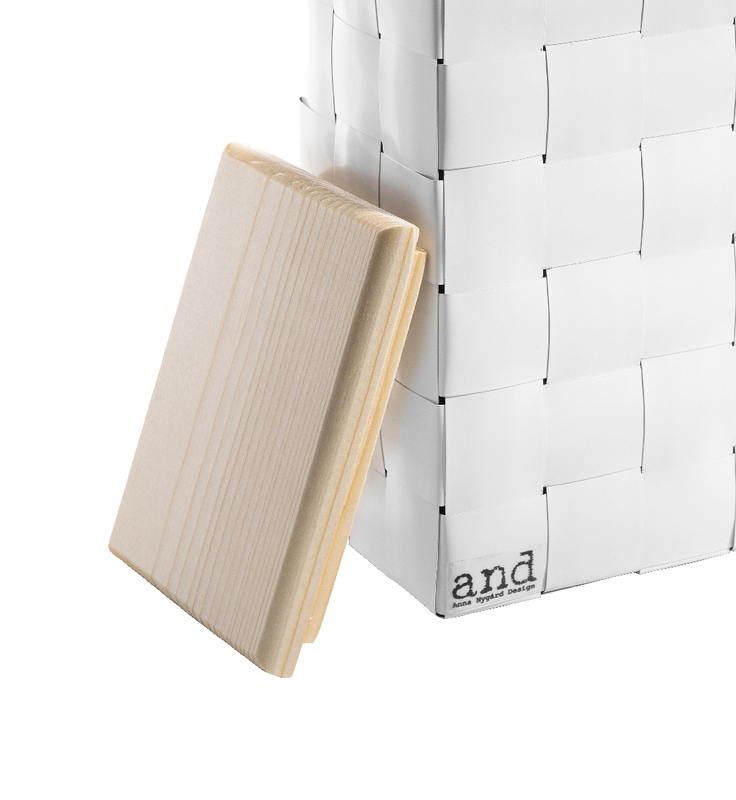 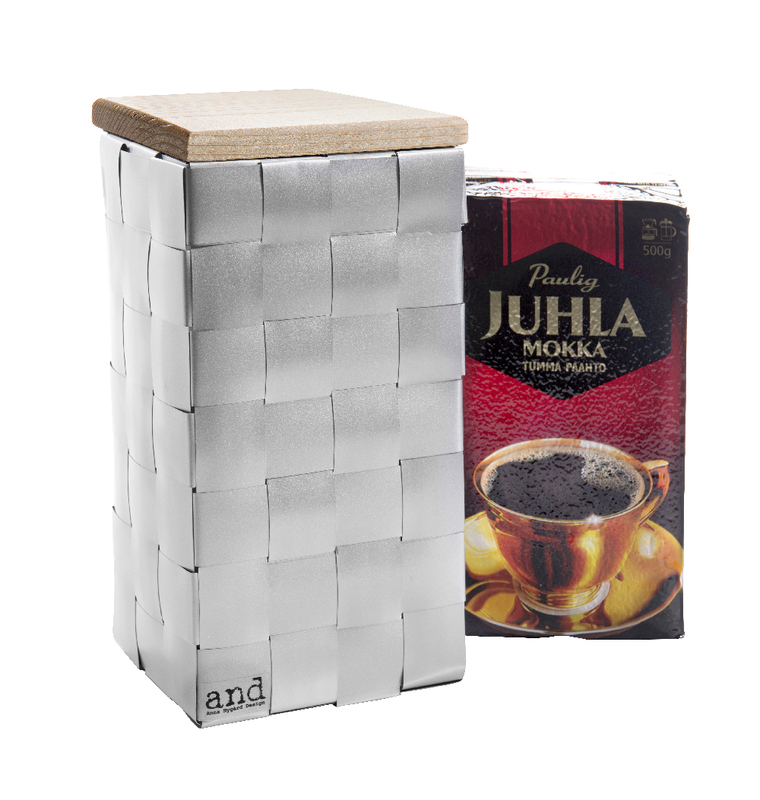 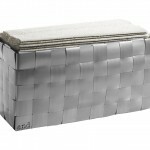 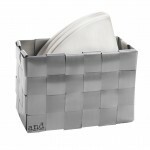 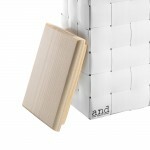 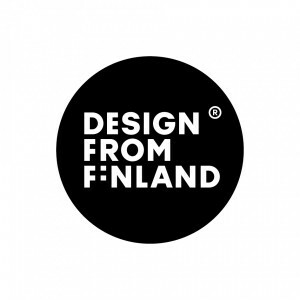 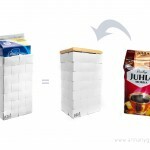 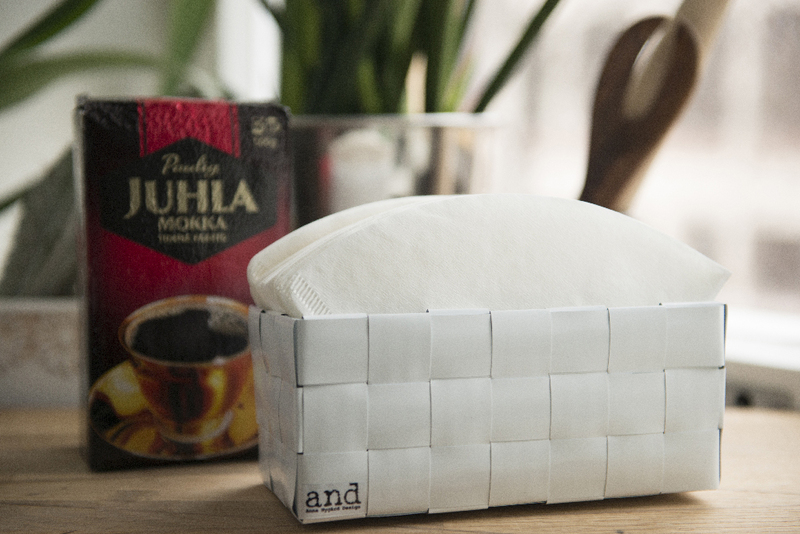 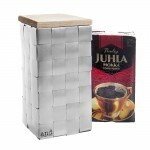 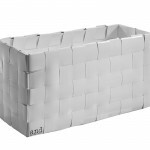 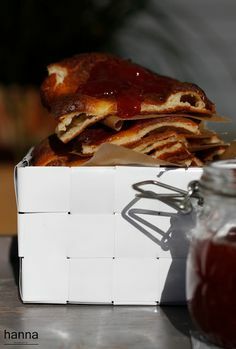 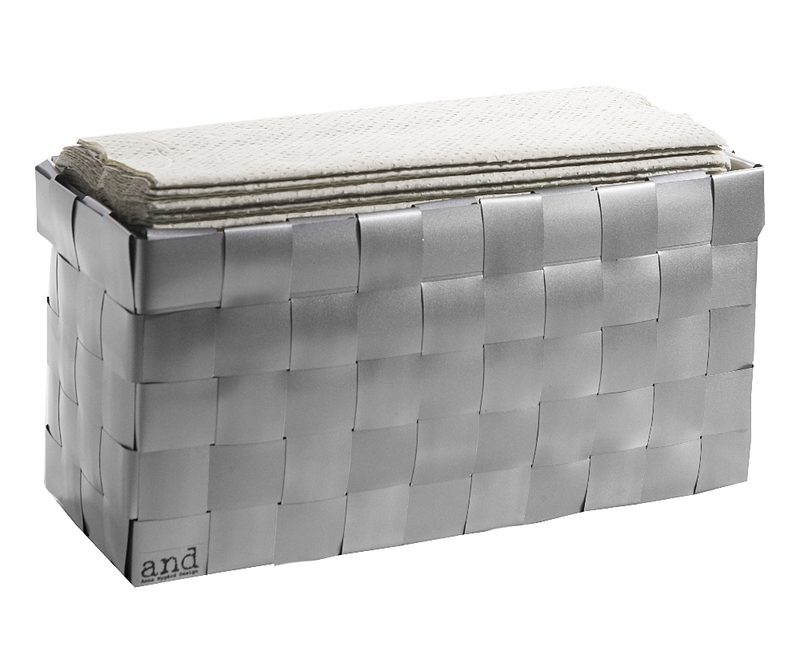 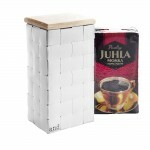 All the storage baskets are designed and produced in Finland.